It’s new year time, Kim Kardashian is back on social media. That might be one of her New Year resolutions! 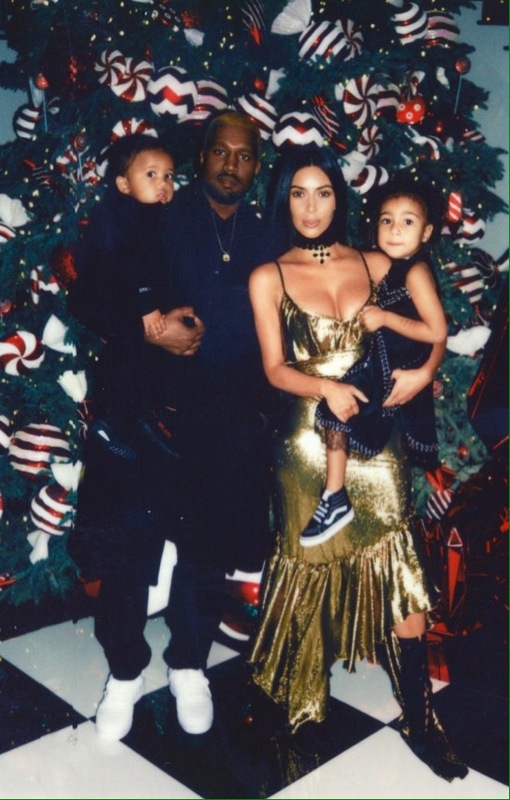 Kim Kardashian posted a Holiday family picture, a vintage looking picture, of her kids, her husband Kanye West and her. She got more than 2 millions from her fans on Instagram. 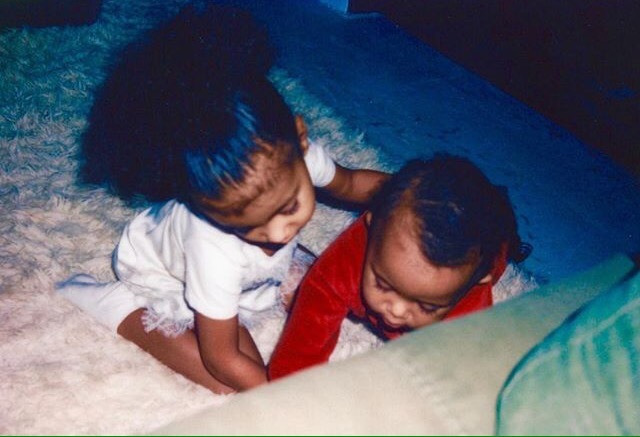 Couple of days later, Kim Kardahian posted a posted three pictures of her and the kids are appearing on some of them too. The fans are showing lot of love by massing likes and comments. Kim Kardashian have been hiding from social media since the night she was attacked in Paris during the Fashion Week last fall. Following that attack, Kim Kardashian has a hard time with her husband. The man was touring and he felt in depression. He started acting weird on stage and got hospitalized because of lack of rest. Kanye West came out of the hospital blond hair tinted and gave his support to Donald Trump. He wanted to make his mariage work out after all the ups and downs Kim and him have been through. That’s a great example for other couples, try to make things work instead of giving up, do it for the family you believe in, do it for the children you love and of course, do it for you! 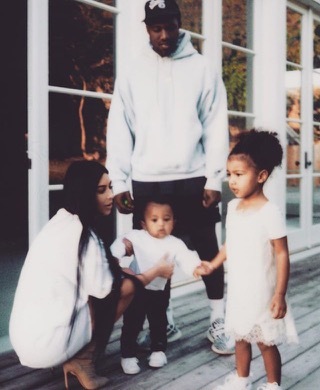 Happy New Year to Kim Kardashian and Kanye West and wish you the best, a better year than 2016!